Earlier today, Apple introduced the Apple Card at its Media Event. The new card is built into the Apple Wallet app on the iPhone making it a seamless experience. The physical Apple card is made out of titanium, but the card will not have any numbers or security codes on it. You’ll have to obtain the card numbers from the Wallet app. The Apple Card brings a new level of security since a unique card number is created on the iPhone for the card. Every purchase is authorized with Face ID or Touch ID and a one-time unique dynamic security code. Most informed customers make rational decisions based on numbers. I’m a fan of how the Apple Card breaks down your spend by day, categories, and daily cash. Purchases are also automatically color-coded based on spend categories. If you click into the transaction, you’ll also find location and transaction data. 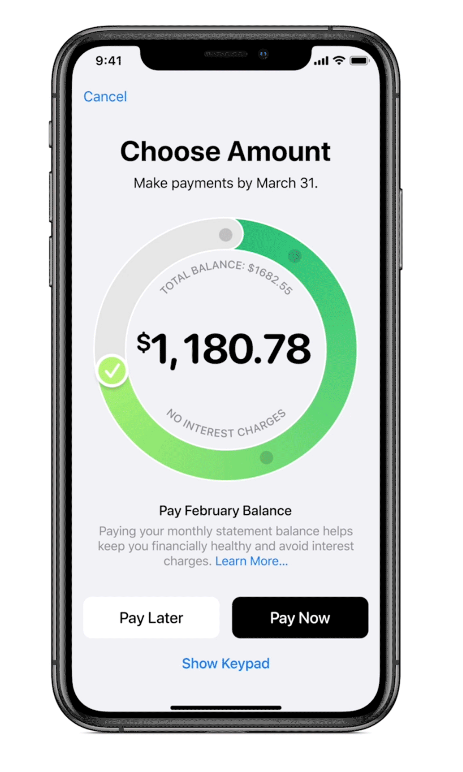 I typically don’t recommend paying interest, but if you need to, the app also lets you calculate how much interest you would pay based on monthly balances. Rewards are issued as daily cash back. You don’t have to wait until the end of the month to see your cash back balance. 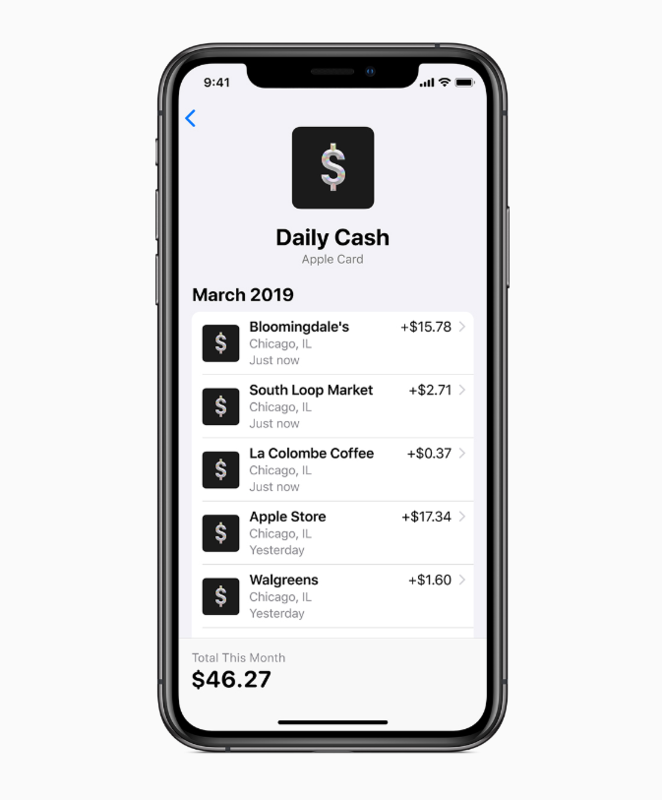 Each Apple Pay transaction earns 2% cash back, and each purchase directly from Apple earns 3%. All other transactions earn 1% cash back. One of the features that stand out to me is text to update for customer support. Instead of logging in and opening a chat or calling customer service, you can simply text them in the Messages app. Overall, I’m a fan of the card if you’re looking to earn cash back. The Apple card offers innovative security measures and financial transparency with analytics. The new card will be released in Summer 2019 for the U.S. market. However, if your primary goal is to earn points towards travel, there are better cards on the market for you.